How to understand the Internet speed test results? 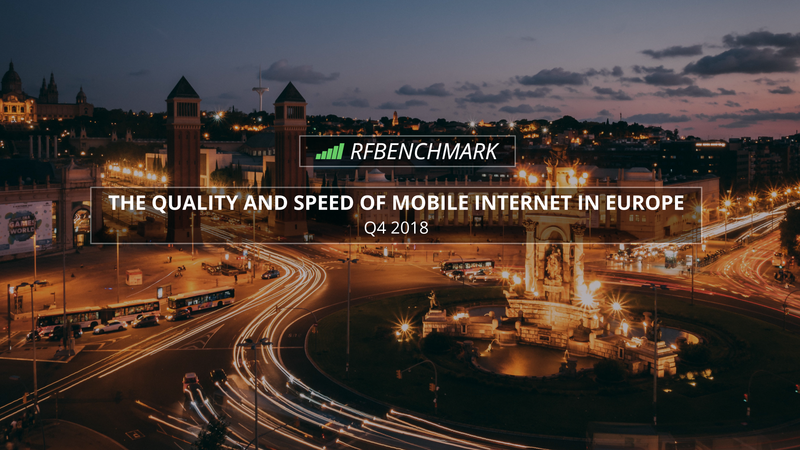 “Superfast LTE”, “The World’s Fastest LTE” – such slogans are served to us by almost all mobile network operators worldwide to encourage a customer to use just their wireless network connection. Operators offer the Internet speed up to 100-150 Mbps, but does everyone need such bandwidth, and is only speed the most important parameter of a network connection? Some helpful tips are presented below. They will help you to interpret correctly the Internet speed test results, published on the websites. Internet speed measurements take place independently while downloading and uploading data. In case of symmetric links, UL and DL throughput should be of the same values. In case of asymmetric links, UL is smaller than DL. 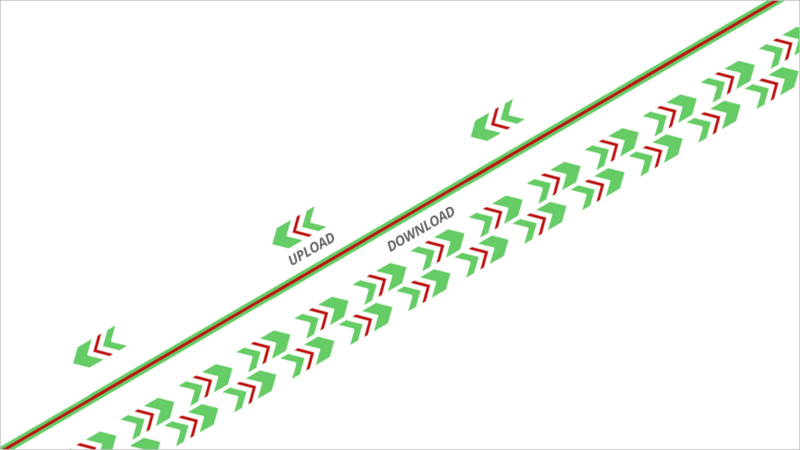 Asymmetric links are due to the lower costs, compared with symmetric ones and the user’s behaviour, who downloads more than uploads while using network services. Symmetric links are mainly used by companies, which exchange files between their branches or servers and need to upload and download data equally fast. The bandwidth value itself does not give us the full information about a network connection. Another parameter is RTT (Round Trip Delay Time), and also Jitter. RTT (Round Trip Delay Time) informs you about the length of time it takes for a message to be sent from our computer to the network one, plus the length of time it takes for an acknowledgment of that message to be received. The smaller the RTT value, the better. The similar parameter is latency, which informs you about the length of time it takes for a message to be sent from our computer to the network one. Only knowledge of DL, UL Speed and RTT parameters allows you to define the potential capabilities, which an Internet connection offers you. The smaller RTT value, the better. High RTT values cause frequent packet retransmissions, which means a decrease in throughput and problems while trying to use basic services. Low RTT value means a very fast response to a request which was sent. This parameter is very important if you use e.g. online gaming, voice calls, video, remote desktop, etc. To use network services comfortably, RTT shouldn’t exceed 200ms. As far as voice calls over the Internet are concerned, higher RTT parameter values do not have to make the use of different services impossible. Instant messaging uses the data buffer, wherein the incoming voice and video samples are stored with adequate extra time, so that the conversation could be made smoothly. Please note that the caller reaction time will be extended to the time it takes to fill up the data buffer. Much more dangerous for real time services is Jitter. If its value exceeds the data buffer size, then we deal with crackling, caller fading, and in extreme cases, disconnecting a voice call. For FTP, HTTP services, it means a frequent retransmission due to a packet loss and as a result a decrease in throughput. Jitter describes the variation of delay, and to be more precise, maximum delay time difference between incoming data packets during the service. It is most frequently caused by high network load, incorrect queuing or wrong network configuration. Buffers are used to minimize the jitter influence. The parameter value is given in milliseconds (ms). Each user uses his Internet connection for different purposes, ranging from simple websites browsing, ending with uploading very large files to the server. The Internet speed choice defines the user needs and services he is going to use. The table below compare Internet speed parameters, together with the services you can easily enjoy while choosing the Internet speed. Very slow Internet speed comparing to currently available technology of data transmit. Such speed effectively discourages users from browsing movie and music services because of the long buffering time. We won’t be able to play real time network games, which are available now, but it’s enough to browse websites or receive an email without large attachments. There shouldn’t also be problems with voice calls or real time video, using popular instant messaging. 100MB file upload takes approximately 2h. Faster than 1 Mbps, but still slow Internet speed in the global network. You can watch films and listen to music easily, not waiting for buffering of up to 480p quality. Real time network games will run well as long as RTT is in the range of 30ms. Small files download will be fast. There also won’t be any problems with online radio listening. 100MB file upload takes up to 1h. Commonly offered Internet speed with the use of 3G technology in bad radio conditions. At the moment it is marginal speed, that allows you to use a large number of network services easily. At that speed you can watch a movie of up to 720p quality with the buffering in the background, make calls but no more than of SD quality, play real time network games, download average-sized files or an email with attachments of the average size, too. 100MB file upload takes approximately 16 minutes. That speed should be offered as the minimum nowadays. High Internet speed, available among others in 3G technology, allows you to use most of network services. At that speed there won’t be any problems with playing video of more than 720p quality, audio-video streaming download with no interference, calls of no more than HD quality, checking your emails with larger attachments. 100 MB upload takes about 10 minutes. Very fast network connection, unavailable for everybody. A transmission medium is required. That can be an optical fibre or wireless network with the usage of LTE technology. With that bandwidth you can easily watch films of 1080p quality or even more, make audio-video calls of FHD quality or receive a few large files at the same time. With such a network connection it’s even possible to place your own server. You can easily access all the network services. 100 MB file upload takes only 1 minute. 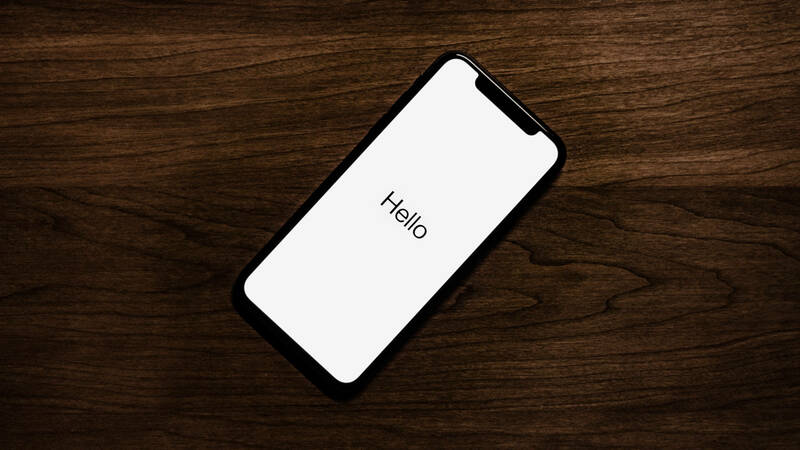 If you decide to choose a mobile connection, in addition to the above parameters, you should check data packets, offered by mobile network operators. 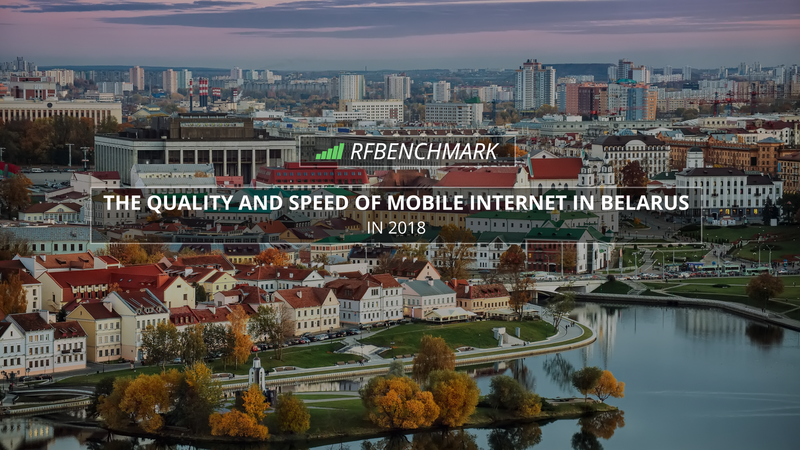 Unfortunately, when you ran out of your owned data packet, leading mobile network operators in Poland use so-called “bandwidth throttling”. The mobile operator Plus uses bandwidth throttling even in the “LTE – no limit tariff” You can read about it here. Data packet is a certain amount of data quantified by the operator according to a specific mobile Internet offer, given most frequently in gigabytes (GB). When you use it up, your network connection is blocked or the operator uses so-called “bandwidth throttling” which decreases the data transmission under 50 Kbps. The knowledge of different parameters, not only the network bandwidth, lets you choose the Internet connection you need more (the operator that offers a mobile network connection service). Thanks to checking download or upload speed and RTT, you are able to state what you really expect choosing the mobile Internet. Maybe the fast server response, if you are a player, or maybe high UL, if you upload large files onto a server. Internet should be chosen according to our needs, and not to a mobile operator promotion. MpPOVv Regards for this post, I am a big fan of this site would like to go along updated. Hi there, You’ve performed an excellent job. I will certainly digg it and in my opinion recommend to my friends. I am sure they’ll be benefited from this web site. Howdy. I just came across this great site and I truly like it. I love to talk about upvc back doors at times. Good to be here, thanks a lot! Aw, this was a very nice post. In idea I would like to put in writing like this moreover – taking time and precise effort to make a very good article… however what can I say… I procrastinate alot and by no means appear to get one thing done. Hey there, you are certainly correct. I constantly read your articles attentively. I am likewise interested in smartphones for sale, maybe you might talk about that from time to time. Good day! My spouse and I totally enjoy your site and find a majority of your articles to be just what I’m seeking. Would you offer other people to create content for you? I would not mind creating a piece of text on cheesy pick up lines or possibly on a few of the subjects you’re posting about on this page. Nice site! I was extremely pleased to find this internet site. I wanted to thanks for your time for this wonderful read!! 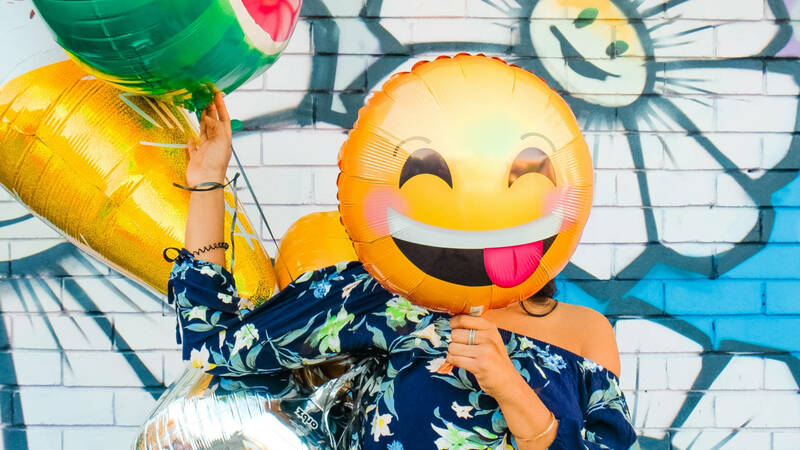 I absolutely enjoying every single little bit of it and I have you bookmarked to take a look at new stuff you weblog post.